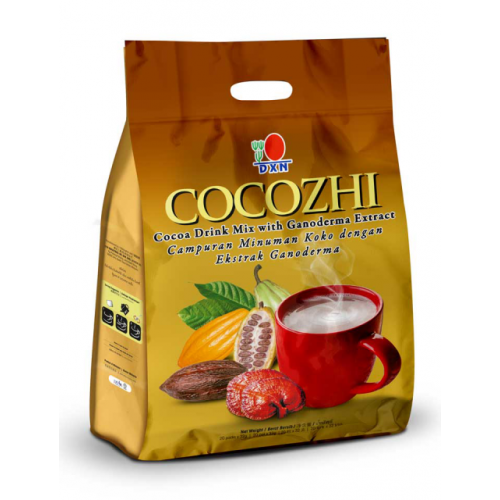 Cocozhi is formulated from the finest cocoa with Ganoderma extract. 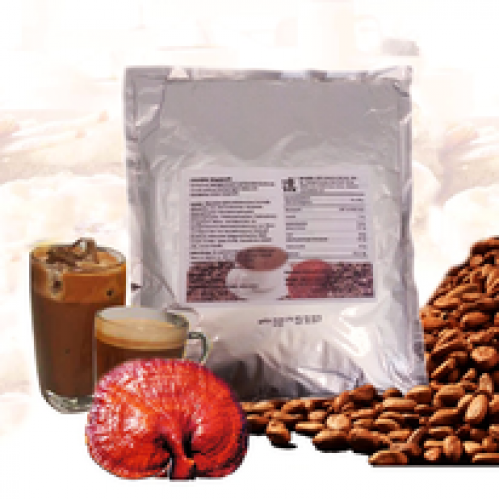 It is in a ready to drink powdered form, which gives you a chocolate taste. 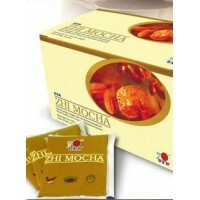 Aside from the fine cocoa aroma, you can also enjoy the benefits of Ganoderma. 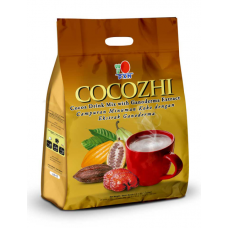 Just pour the contents in a hot cup of water and stir to enjoy an invigorating drink suitable for the whole family! 1. 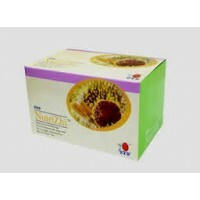 Box (pack): 20 sachets of 32 g.
2. Mega Pack: 1 kg.